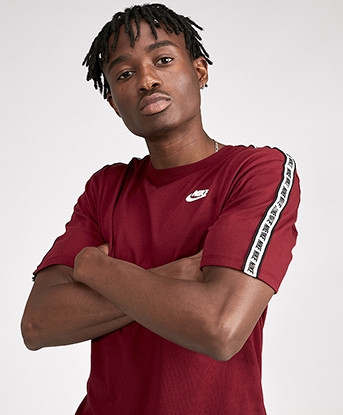 Trending Brands Tee’s for Men! 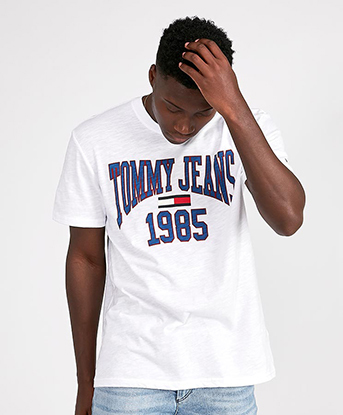 Tommy Hilfiger, Nike, Vans, Adidas, and more! 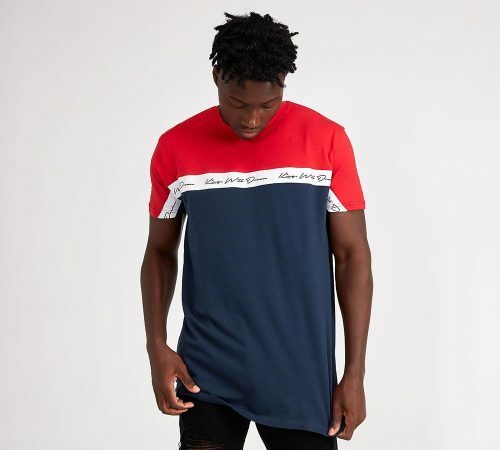 Footasylum is offering a wide selection of tees for men by trending brands including Hugo Boss, Tommy Hilfiger, Nike, Calvin Klein, and many more! 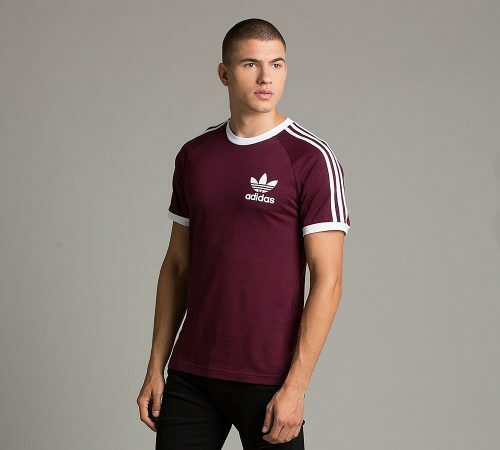 The basic Tees start as low as £3.99 (around HK$50)! Shop and send your purchases to our UK warehouse, we deliver it to you!